Cayman Island Document Attestation – Cayman Island is a beautiful Island located in the Western Caribbean. Recently there are many companies who are willing to open a company in Cayman Island. On the other side, there are many companies who are established in Cayman Island willing to open a branch in UAE. 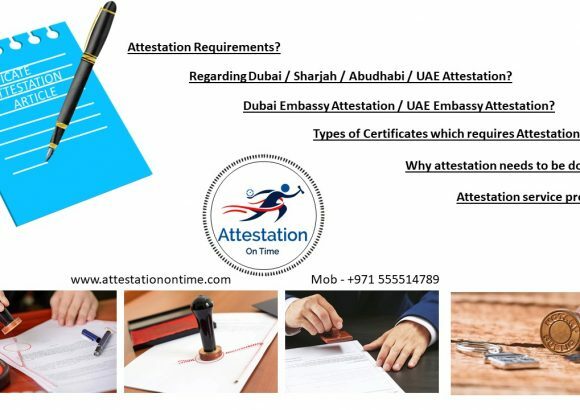 Attestation On Time can help individuals and corporate’s in getting their documents legalized. How to Legalize Cayman Island Documents? The process involved in legalization differs depending upon various factors. This can best be explained upon receiving the scan copy (info@attestationontime.com). Notary Public from Cayman Island. FCO (Foreign Common Wealth Office) Apostille from the UK. UAE Embassy from the UK. Have any queries in the above process kindly contact +971 555514789. Why Attest or Legalize Cayman Island documents? When opening a company in UAE. In order to Open Bank Account. While signing agreements and new contracts. Imports and Export of Goods. How to proceed further with the order? Contact our expertise get your queries cleared. We collect your documents. We process your Cayman Island documents and we deliver your documents at your office.